IF YOU HAVE DIFFICULTY SEEING ALL OF THE RAFFLECOPTER ENTRIES ON THE PAGE PLEASE REFRESH THE PAGE OR ACCESS THE PAGE THROUGH THE HOME PAGE. Thank you for participating in this giveaway. 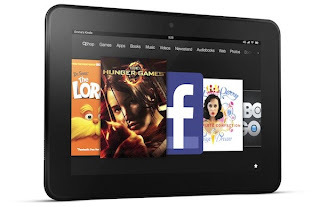 I have wanted a Kindle Fire for sometime now. 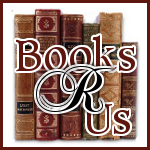 Checking out the participating sites and books listed has introduced me to many new authors. Thank you for so many giveaways! Love it! I haven't tried an e-reader yet and really want to! Love reading books yet don't have a techie reader. I did just win a contest that has a kindle book as a prize, so my days are getting closer for getting one. This would be a timely gift for me. The last entry is for bonus entries. The verbiage says 10 bonus entries, but the rafflecopter shows plus 5. Whatever the bonus entries are I'm so happy to try for a Kindle Fire HD. I SO want one and if I win I'm going to be one happy camper. Thanks! I have been wanting a kindle fire hd for months now (at least since it was released). I really think I would read more without having to lug a book around. I found your blog on January Blog Hop on Bloggy Moms. Love for you to stop by and return the follow when you can. This would be awesome to win I got my daughter one for Christmas and it is the coolest gadget! 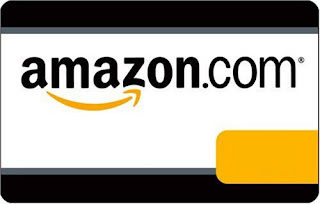 Thank you for participating in the hosting of this giveaway. 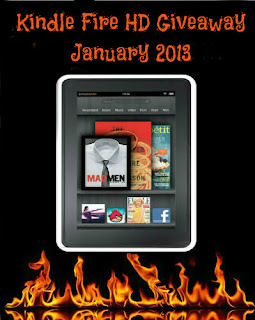 I have been lusting after a Kindle fire HD since before it was released! 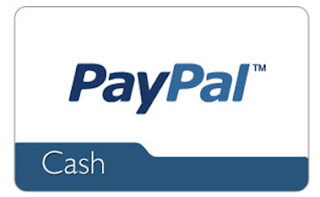 Thank you very much for hosting such an awesome giveaway. I'm so excited and looking forward to the drawing for this!! !